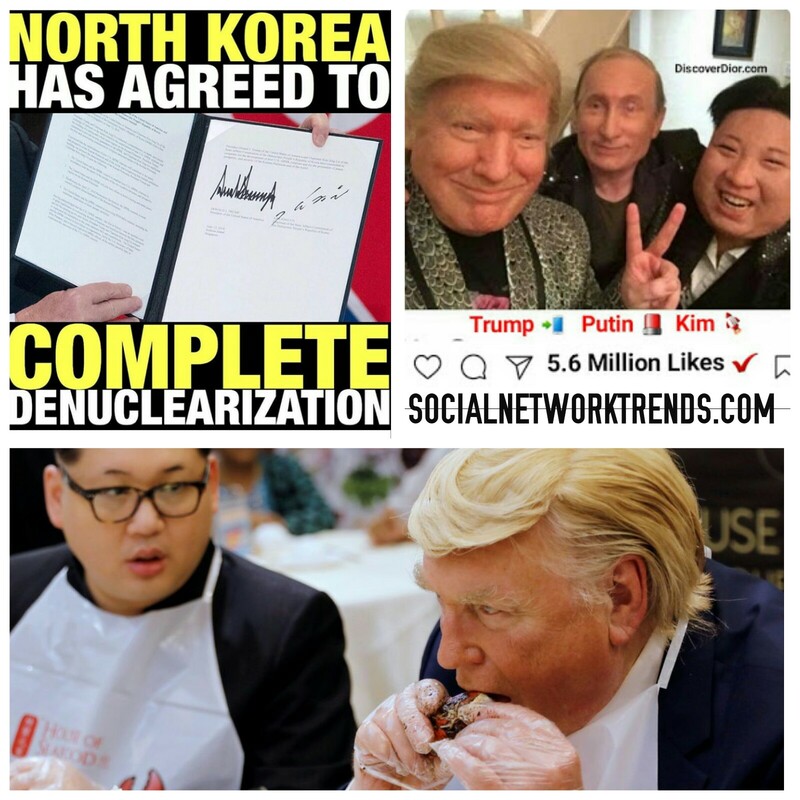 What if Donald Trump, Vladimir Putin and Kim Jong Un Become Friends? If Vladimir Putin, Donald Trump, and Kim Jong-un joined forces to become friends CNN would go crazy. No more collusion smack talk. This would be historic. If Trump found a way to make friends with such controversial people like himself. 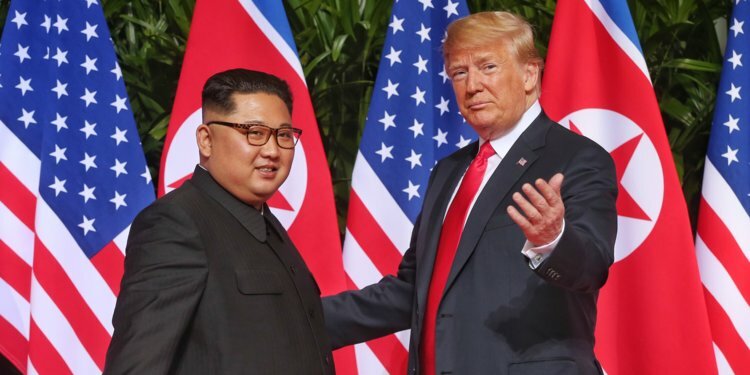 As the President clapped back to his rival Kim Jong-un on Twitter stating "I too have a bigger nuclear button, but it's much bigger and powerful one than his, and my button works". The world is fully aware of the kind of relationship between the two. While Trump is known as the "Twitter President", because if his disturbing tweets. This might have been the most dangerous tweet even if they only knew that there is no known "button", it doesn't even exist. 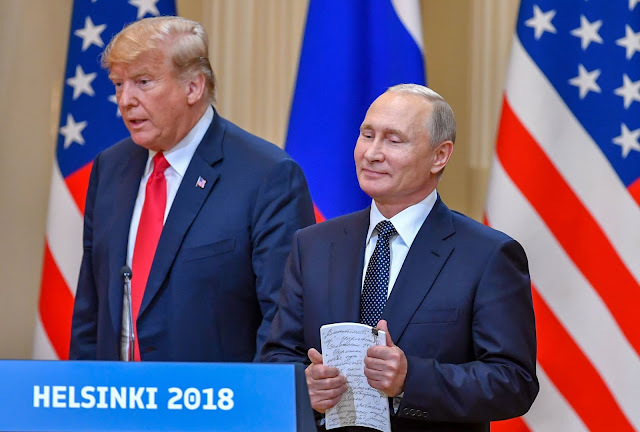 On another side of the world, Vladimir Putin and Donald Trump have what seems to be a cordial friendship as they both met each other for the first time in public. There are numerous articles and reporting on alleged collusion between Trump and Putin or is it Trump and Russia! No one seems to be able to answer or provide proof of these allegations. Perhaps Trump should invite Kim to the United States and offer him the coolest technologically advanced high rise multi-million dollar apartment in Manhattan, New York to own. This will provide the country relief of Kim aiming a nuclear warhead into a place he also owns the property. Brilliant right? Not sure who would be the mediator, perhaps Putin should provide mediation between Trump and Kim, being that Putin and Kim are friends. In conclusion, while it's unimaginable to think of such event happening, the world would be at peace as 3 great nations unite. I believe that one day within the Trump administration, there will be an event when 3 of the most controversial world leaders come together as one.